CTS as a variety of guests, authors and celebrities, where we discuss topics on: paranormal, metaphysical, conspiracy theories, UFO's, controversial news and more. This is the place to get real news, facts and theories. Answering some of your questions into the unknown mysteries of life. Truly a program that's out of this world. 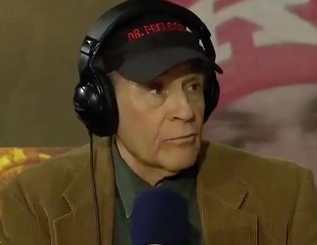 was formerly a radio personality in Seattle. At a young age, and throughout her life, she has had many paranormal encounters, psychic abilities, dreams, and visions of future events that happened. Because of this she has spent a lifetime delving into research and study of the paranormal. 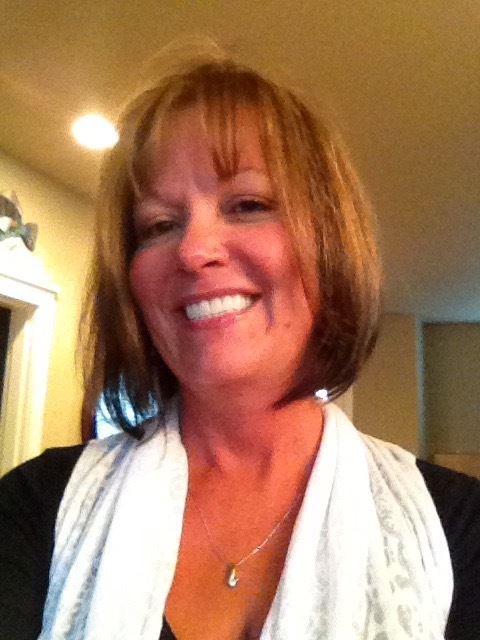 She is a psychic, and a healer, and has performed house cleansing's that removed entities. Worked in the paranormal realm for over 20 years. Now she wants to offer others her insight, knowledge, and abilities. Taking her life to the next level of disclosures and hoping to remove the veil. 2. "Right Click" on show date then select "Save Target As" (or similar i.e. - 'Save Link As') and a copy of the entire show will download to your device, which you can listen to anytime. In 1975, Dannion Brinkley was struck and killed by lightning. In a busy hospital emergency room, his lifeless body was covered with a sheet, and placed in an empty room, until someone had the time to make the trip to the morgue. In the 30 minutes to follow, Dannion took the most incredible journey he could imagine – through the tunnel and into the Light he went, straight to The Other Side! In the Afterlife, Dannion was guided by Beings of Light, through breathtaking Crystal Cities and enormous Halls of Knowledge. He was given over 100 visions of the future, and then, he was told he had to return to his life to complete his mission on Earth. 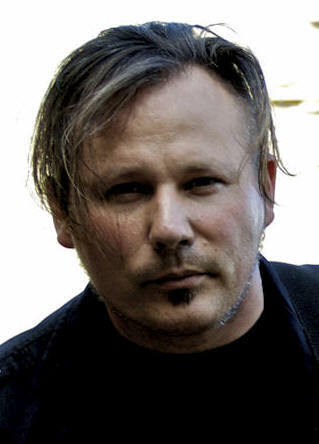 In 1994, Dannion was catapulted into worldwide prominence when his first book, Saved by the Light, became a New York Times bestseller and stayed on that prestigious list for over 26 weeks. The following year, the Fox Network turned Saved by the Light into a made for television movie, starring Eric Roberts, and is the second highest rated television film in history. Now, over 20 years later, Saved by the Light remains the #1 spiritual manifesto for anyone seeking answers to their questions about “life after death”. 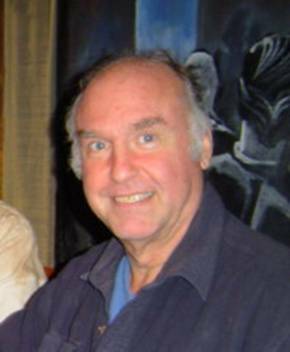 Dannion is also the author of At Peace in the Light, and Secrets of the Light which was co-authored by his wife, Kathryn. Currently, Dannion and Kathryn are putting the finishing touches on their latest manuscript, The Book of Us: Reclaiming Our Spiritual Legacy. is a pioneer in the annals of metaphysical and paranormal exploration. Miller began working in the "X-Files" world of Navy Intel (Seal Corp. and then MRU) in the late 60s. His public collaborations and research continue. As an original black ops team-member, Miller's research in the field of paranormal began as a graduate physicist working 11 years with Navy Intel (Anesthesiology). During this period numerous foundational papers, including "A Holographic Concept of Reality" and "Embryonic Holography" were written. His past and current writings and presentations reveal a depth of knowledge and practical experience in three major fields; Alternative Agriculture, New Age Physics, and Metaphysics. 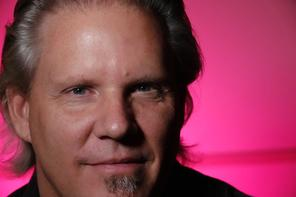 Miller now writes for Nexus magazine and is a preferred guest on internet radio. He is re-emerging at a critical time in humanities evolution where metaphysics and practical survival converge. has been welcomed deep into the UFO community after having his own first-hand encounter with something not of this world. He has now begun speaking publicly and has been a featured guest on over 15 UFO radio talk shows. He comes to ArtistFirst to introduce guests who have been on-board alien craft, and have had direct contact with Extraterrestrial beings. Kevin will introduce us to many Alien/Human Hybrids who are currently on this planet. Find out how and why they are here to help humanity during this historic period of awakening. is a self-educated entrepreneur, explorer and adventurer, which provides business and awareness organization, education, techniques and guidance services for the achievement of optimal health and wealth for any individual or self-organizing collective. Damian has been trained and performed numerous sessions in Remote Viewing for a private company for two years (1997-1998). Damian has developed a unique program called Elemental Hypertech, which utilizes several disciplines in a harmonious and synergistic system to structure life experiences and perspectives into a highly tuned, refined, and defined practice for efficient memory recall and clear effective implementation of goals and intention. 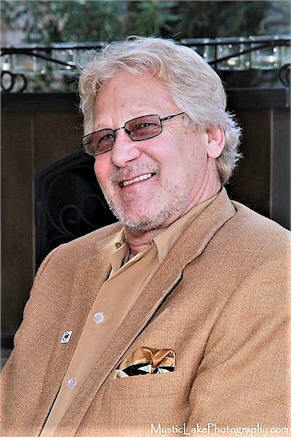 Damian is also an educator and business structurer for the crypto digital asset industry since 2011.
has 35 years of business and technology management experience and is an expert on credit card fraud and payment technologies, most notably concerning wireless payment systems. Mr. Steiger has also served as a consultant to payment industry leaders regarding how to develop and implement new wireless payment applications, and how to ensure that it is done securely and meets PCIDSS security standards. 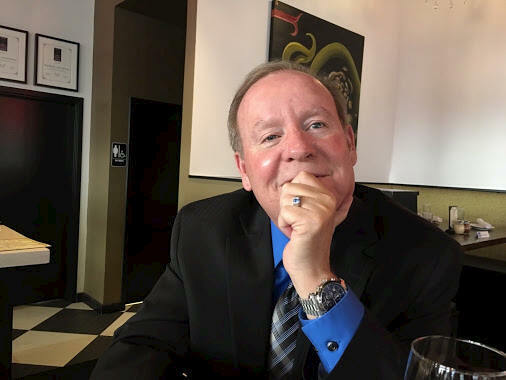 Mr. Steiger is consider one of the leading experts on the subject of credit card fraud and has been interviewed in excess of 70 times by the leading national news organizations and has met with select members of the Senate Banking Committee, FBI, FTC, and Secret Service. He also authored the industry’s only manual titled Master Implementation Plan for Customer Self-Pay and is the author of The Start and has produced over 1000 video programs. Mr. Steiger has over the 40 years of Theology and Philosophy. Mr. Steiger has founded a non-profit 60seconds4humanity where he is now involved with other leading Visionaries and Technologist bringing to the forefront of our Species the need to begin to harness the power of Collective Consciousness to begin to seek alternative ways of address the violence, hatred and killing our Species does so well with the power of Collective Consciousness. Dr. Claudia Albers was born in Mozambique of Portuguese parents. She obtained a BSc Degree, a BSc Honors Degree, a Master’s Degree, in Theoretical Physics, and a PhD degree in Theoretical Particle Physics from the University of the Witwatersrand, in Johannesburg, South Africa. Her PhD thesis was entitled ‘Electromagnetic Mass Splitting of the Goldstone Pion’. She also lectured at the University of the Witwatersrand, for 17 years, and obtained a second Master’s Degree, in Science Education, during that time. Before leaving the University of the Witwatersrand, she researched problem solving, and came up with the term ‘light bulb effect’ in the context of problem solving, which made use of a diagrammatic representation, reminiscent of Feynman Diagrams, to represent cognitive processes. When she saw evidence of changes happening in the Solar System, due to the obviously changed skies on Earth, she decided to start investigating the cause of those changes. Dr. Claudia Albers, had wanted to be an astronomer, from the time she entered college, but the course was not offered by the university, at the time. However, she read astronomical and astrophysical books and thus educated herself on the subject. As part of her formal training, she did an advanced course in Cosmology and Stellar evolution, which left a deep impression especially regarding the nature of Brown Dwarfs. Dr. Albers has also written 2 books on the subject of Planet X and over 150 articles. Formerly a corporate journalist for HONDA Research & Development, Robert is currently employed as a corporate editor for an international social compliance service. Covert Encounters in Washington, D.C. .
is the #1 New York Times bestselling author of international thrillers, sold to over forty countries. 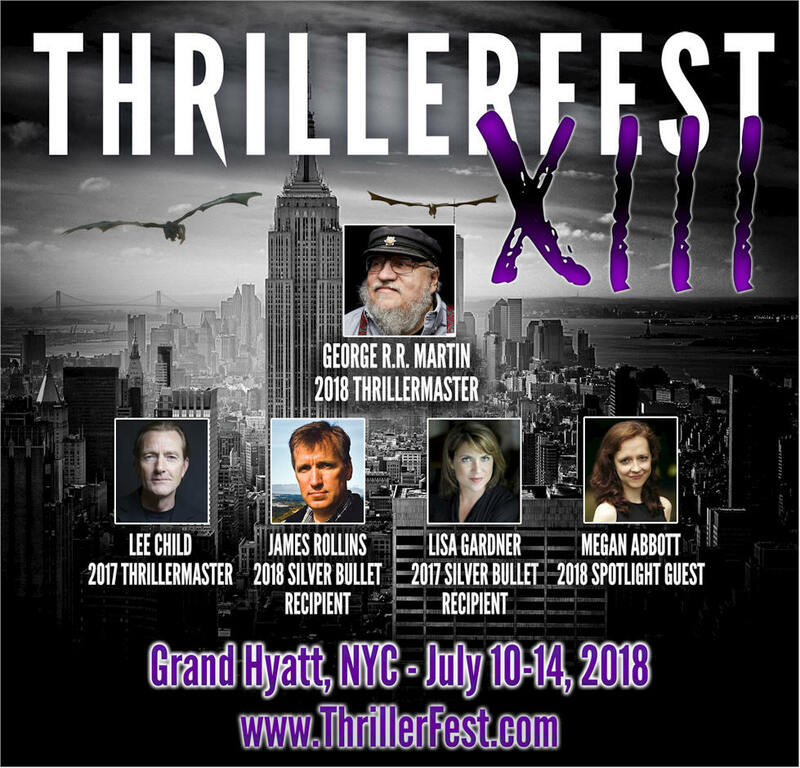 His Sigma thrillers have earned national accolades, such as one of the “top crowd pleasers (New York Times) and one of the “hottest summer reads (People Magazine). This latest, The Demon Crown, earned starred reviews from Publishers Weekly and Booklist. When not writing, you can find him either underground or underwater, pursuing hobbies of spelunking and scuba diving. He also holds a doctorate in veterinary medicine and continues to do volunteer work with his original degree. 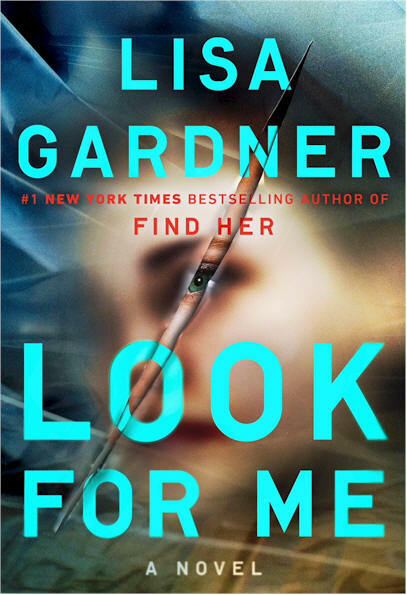 is the #1 New York Times bestselling author of twenty novels, including Look for Me, Right Behind You, Find Her, Crash & Burn, Fear Nothing, Touch & Go, Catch Me, and The Neighbor, which won the International Thriller of the Year Award. She lives with her family in New England. Spiritual life coach, Healer, Nutritional coach/Holistic practitioner, Psychic, Past-life regression, Trauma clearing, Healing from the womb, QT Quantum Touch Distant energy healer, DNA Repair, DNA Activation, Iridology, Guided Imagery, Negative Energy Cleansing, Dream Interpretation, Crystal healing, astrology, Life-path purpose. Board certified Dr. American alternative medical Association 2002. Throughout my life I have experienced many paranormal encounters, including UFO contact. This all started my journey in helping others, and investigation/ studies. My motto is, “the new normal is the paranormal”. Stay tune for my disclosure, about my unusual life. Hoping to help many others along the way. He attended bible college and theological seminary, working toward his Masters in Divinity, and he served in youth/teen ministry for several years alongside his career in advertising and independent comic book publishing. 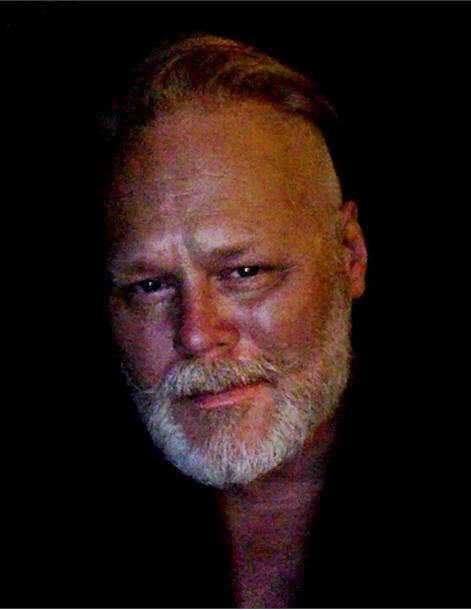 Scotty is the former editor-in-chief of TAPS ParaMagazine, the founder of Intrepid Magazine, Intrepid Radio and the Paradigm Symposiums, and he is the author of The Rise and Fall of the Nephilim (2012), The Secret History of the Reptilians (2013), and his co-authored work with John Ward, The Exodus Reality: Unearthing the Real Historical Moses, Identifying the Pharaohs, and Examining the Exodus from Egypt (2013), all with New Page Books. He has also contributed to several anthology books published by New Page Books, focusing on human origins and historical mysteries. Scotty lives with his wife and children, just across the Minnesota border in rural Wisconsin, where he remains an avid Vikings fan, and a stranger in a strange land. James Gilliland is a best-selling author, internationally known lecturer, minister, counselor, multiple Near Death Experiencer and contactee. 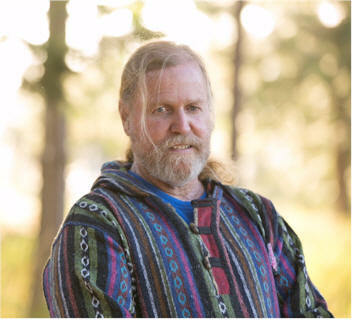 He is a facilitator of many Eastern disciplines; a visionary dedicated to the awakening and healing of Humanity and the Earth who teaches higher dimensional realities from experience. 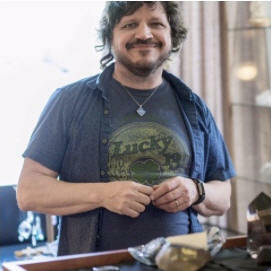 He is recognized world-wide as the founder of the Gilliland Estate, commonly known as the ECETI Ranch (Enlightened Contact with ExtraTerrestrial Intelligence) where he documents and shares amazing multi-dimensional contact phenomenon which can be viewed at www.eceti.org or the ECETI YouTube Channel. He was initiated by a venerable Lama, Guyaltrul Rinpoche and given the name Rigdzin Norbu, "Jewel of Pure Awareness." His unique focus on dispelling the myths propagated by the disinformation system make him an in-demand speaker at events such as the International UFO Congress, Star Knowledge Conferences and Contact in the Desert. is the CEO and Co-Founder of Astrology Hub and the Co-Host and Co-Producer of both the Mindful Leadership Online Training Conference and the Servant Leadership Training Summit. Previous to these roles, Amanda was the owner of a successful wireless technology consulting company in New York City. She left this career to create a more heart-centered life and career in Hawaii, 7 years ago. In her work, Amanda blends her diverse background in business leadership, psychology, digital marketing, and media with her passion for spirituality and personal growth. 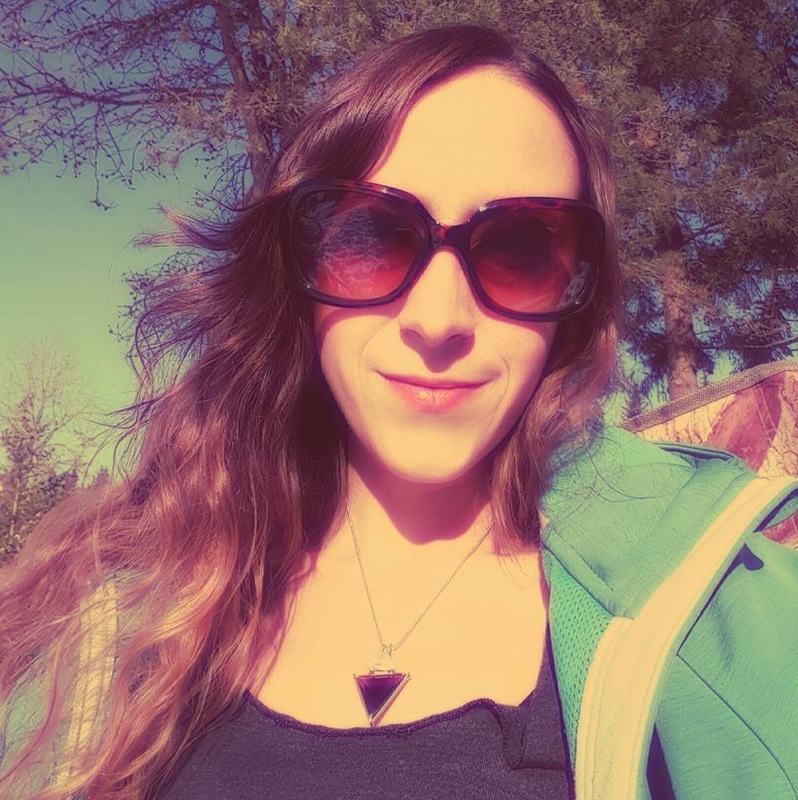 Through Astrology Hub, Amanda offers programs, events and courses to help people connect with the “Curriculum of the Cosmos” so they can align their spiritual growth with the flow of the Universe. Astrology Hub features world-class Astrologers from diverse backgrounds to offer a centralized place to tune into the cosmic rhythms and receive quality Astrological education. 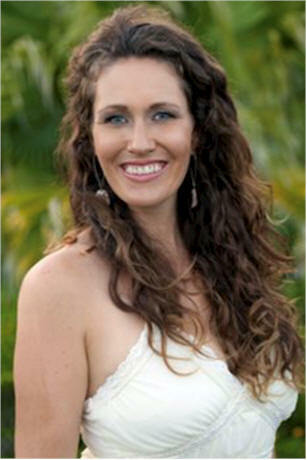 Amanda has her Bachelor’s and Master’s Degree in Psychology and is Certified in Plant Based Nutrition. She lives on the island of Maui, Hawaii, and enjoys beach walks and dancing hula with her two daughters, Madeline (and 9) and Sophia (age 6). Jeff retired from a more than 20 year career in photo-journalism and was once a police officer and a member of the USAF Security Forces. It was during his service in the Air Force that he experienced a near death experience that turned-up his psychic abilities. 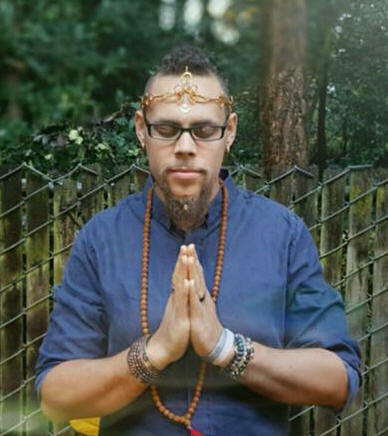 He currently teaches occasional classes and educates spiritual rock hounds at Celestial Awakenings, Vancouver. 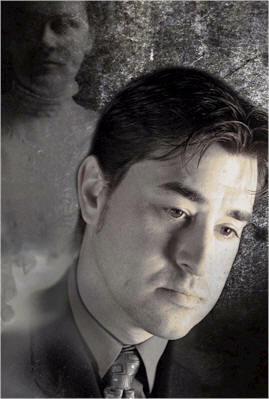 As Seen on Ghost Hunters, CNN, TLC, and A&E, has been investigating the paranormal for more than 20 years. His work has taken him all over the world to London, Paris, Romania, Rome, Mexico, Scotland, Ireland, Greece, Spain and many other exciting locations. Throughout his travels, Ross has collected ghost stories, investigated haunted sites and photographed some of the most beautiful cemeteries you can only imagine. Besides his passion for exploring the unknown, Ross has written a number of books, with articles featured in magazines and blogs. He also enjoys traveling the US to speak with students, fellow ghost hunters and others that fancy a good ghost story. Throughout his career, Ross has appeared on a number of programs, books, magazines, documentaries and radio shows. You may have seen him on shows like: Ghost Hunters, Scariest Places on Earth, America’s Ghost Hunters, The Montel Show and quite a few others. Keep an eye out for his new book, Spooked in Seattle, in bookstores. I was born in Israel to a so called Jewish parents who made immigration to Palestine My parents came from Romania, my dad was an holocaust survivor. At age 18 I was drafted to the military to serve three years. I grew up in the country side. I went to collage for filming but dropped out after two years. I worked in the film industry as a camera man assistant. I left Israel in the 80's to NYC, lived there for 12 years, I got married there and moved to Phoenix AZ with three kids. I built my own business as a contractor. Over the years I removed the Jewish label I was given. 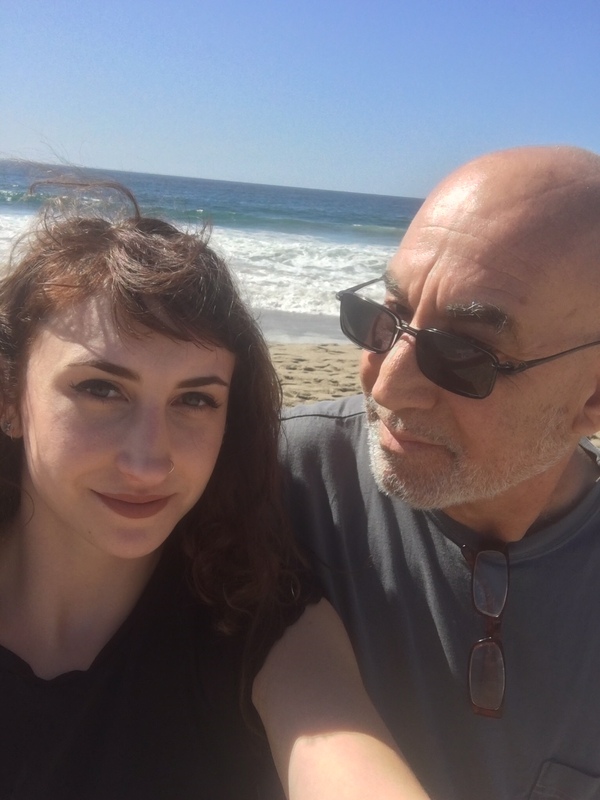 I did not raised my kids to become Jewish. I was raised on false information in regard to birth of the Jewish state called Israel. Since the Internet became a tool of accesses to free information I became anti Zionism. bio-technology, Mystech, and Mandela Effect. Halo Marques, father, husband, scientist and meta-physician is the founder of Mystech, a Bio-tech company. Focused on simpler living by teaching and providing ancient and advanced technologies. His Vision: "Happiness, Peace of Mind and Conscious Awareness are the Tools we have chosen to Embrace for the betterment of Humanity. Our Products are merely stepping Stones to a better you but the Mystech Movement is a Wave that will Impact a Generation for a Better Tomorrow. An Awaken Tomorrow. A Safer Tomorrow. A Tomorrow for our Children’s Children. A Tomorrow with a Blue Sky, Clean Water and a Healthier Happier Man-kind. That Time is Now! Welcome to the Future." That's a tall order but he feels strongly that it's his life mission and is excited to see where the journey leads. Hopefully to health, happiness and a more loving day to day for everyone. Welcome to the Future!! Star seed activation, portals, UFOs and awakening. My name is Kristen Belisle and I am what some would call a sage or seer. I work as a multidimensional being, here to bridge the gap into heart consciousness. which is truly the connection to our deeper souls truths. I use a variety of tools, but mainly my connection to source, higher selves and the galactic. I have several different healing modalities such as reiki, metatronia therapy, sacred soul alignments, galactic activations, and my own personal healing modality starlight healing. I have the ability to open up channels within people, allowing them to access deeper levels of there truths, heart consciousness, and soul origins and communications, as well as there abilities through light codes and light language. not to mention my own unique gifts that I have harnessed and expanded upon through the many lifetimes on earth and beyond. I am honored to be on this journey and share my stories as a star seed.